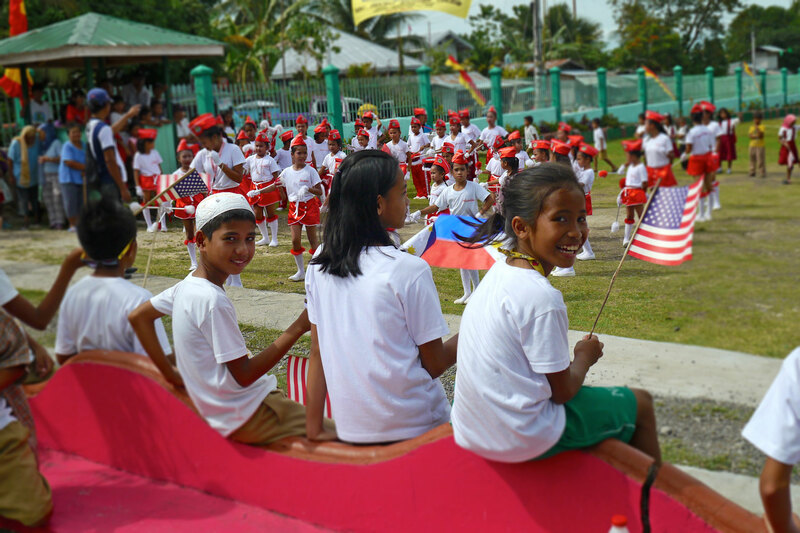 Children Living in Conflict-Torn Region Would Benefit Directly From Proposed "Peace School"
As part of her ongoing work in Mindanao, Global Associate Dr. Susana Salvador-Anayatin hosted the Adopt a School of Peace summit in Cotabato City, Philippines on Mar. 23, 2011. 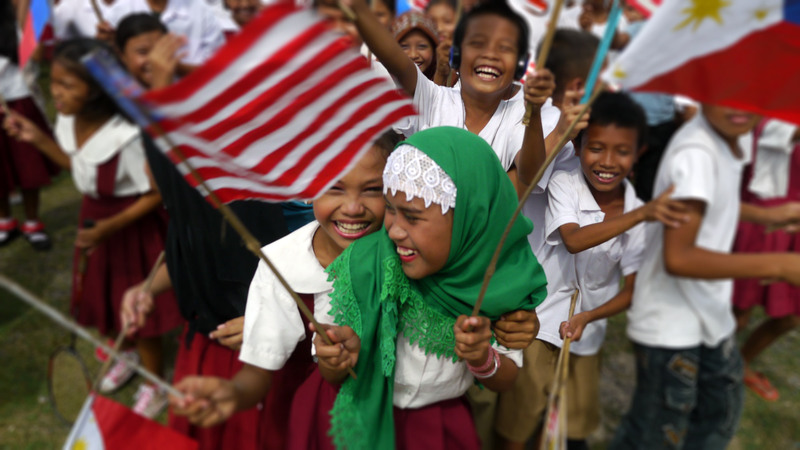 Community leaders are engaging government officials, teachers, members of the military, former child soldiers and grassroots groups to create an elementary School of Peace and peace-studies curriculum for children living amidst the ongoing conflict in Mindanao. It is our hope that this meeting will yield a positive response to pursue the project, Adopt a School of Peace in order to facilitate the long-awaited peace and development in our Province." Also welcoming the attendees was Naguib G. Sinarimbo, the Executive Secretary and a direct representative for the Regional Governor of Mindanao (the Honorable Ansaruddin A. Adiong). He specifically thanked Dr. Anayatin and her work on behalf of the Goldin Institute for initiating the project, reminding the participants that "more than any other region in the Philippines, the (Mindanao) Province is an area most in need for all forms of assistance. Any undertaking that will support the regional government in attaining peace is welcome." To develop modules for children in public and private schools in Mindanao that would promote non-discrimination; respect for other's beliefs, opinions and cultural practices, and an appreciation of the plurality of cultures and ideas in Mindanao. To teach children conflict resolution by teaching them with ways to work out differences and conflicts using peaceful means. To integrate the modules into relevant and appropriate core academic subjects. To develop and implement training courses for teachers to prepare them for using the modules in the classrooms. To equip teachers and parents with the knowledge and skills that they can use to train fellow teachers and parents in using the peace modules. To establish the mechanisms that will ensure the sustainability of the project. In the context of Mindanao, Philippines, a tri-people land, differences in culture and ideology abound. There is a beauty in the differences if each would respect each other. But reality paints a different picture. A child may hear a slur about Christians or Muslim or Indigenous Peoples from his or her family. He or she may even be warned against relating to those different from them – warning their children that the others cannot be trusted. The teachers themselves, who also grew up hearing the same, sometimes reinforce those beliefs and fears in school. But we believe that the school is still the primary venue to learn good values, morals, and positive life skills. These should be venues that would promote respect, acceptance, an an appreciation of the differences of beliefs, culture and opinions. These are venues where cooperation and constructive conflict resolution should be practiced and upheld. It is in this light that we are proposing to adopt a School of Peace – elementary level, located at a nearby conflict-affected area in the Maguinanao Province in Mindanao, Philippines. Modules to be developed will guide teachers on how to discuss the concepts of peace, human rights and conflict resolution in their classrooms. The main part of the Modules leads teachers to explore and reflect on the concepts and issues related to peace building. 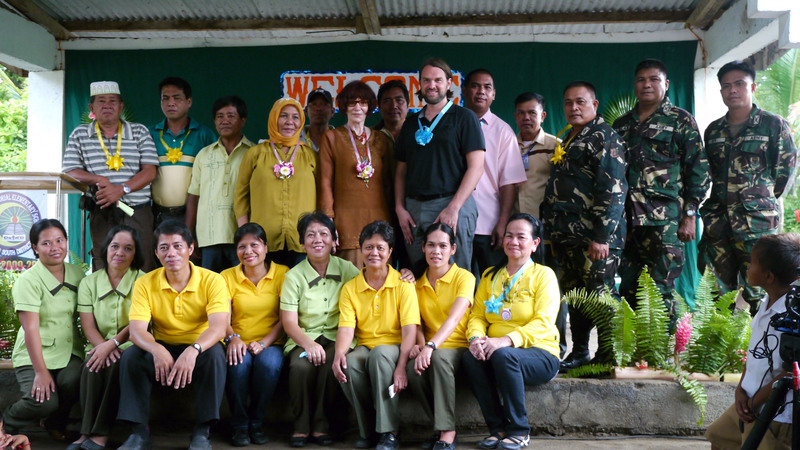 Even in a conflict zone like Mindanao, Philippines, authentic partnerships with grassroots leaders can deliver real results.